Want to train a deep neural net for a self driving car? If you don’t have the time or money to spend on Udacitys Self Driving Car nanodegree, perhaps you want to try anyway to make a car drive by itself. 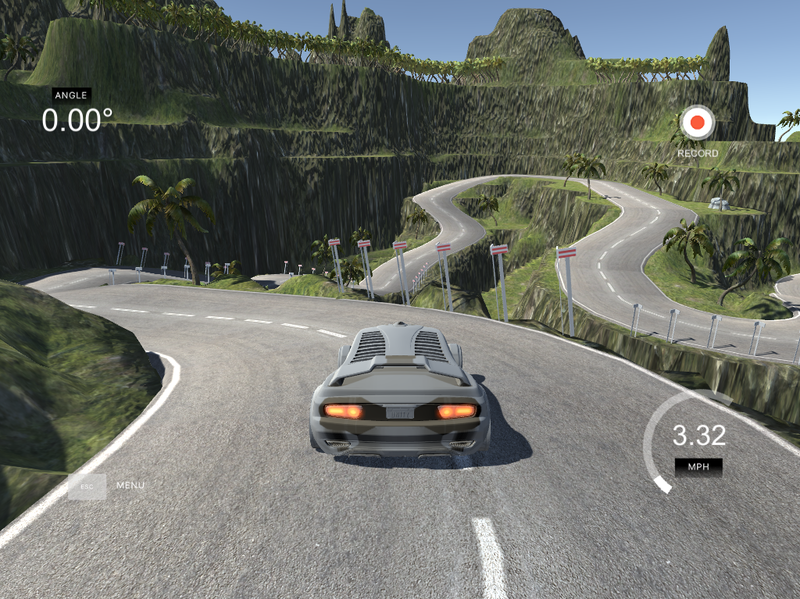 Perhaps your real car is not ideal for training the algorithms, then you can use the provided simulator provided by Udacity that runs in Unity. Two years ago Karpathy wrote a great article about Recurrent Nerual Networks.